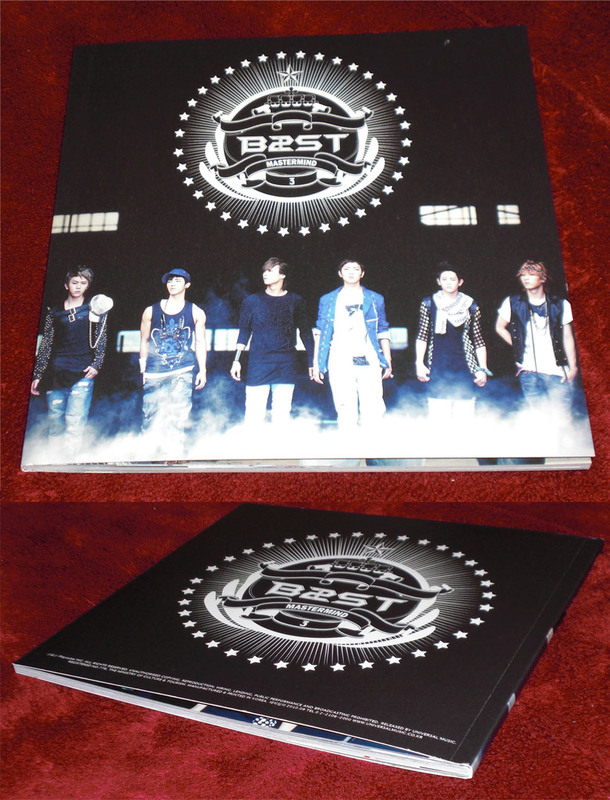 Beast Mastermind Album + Poster arrived! WOOOOO and in only 7days, its a new record! the fastest time before was 9 days! – The album was pre-ordered from DVDHeaven and shipped on sept 30th and i chose the cheapest form of P&P so for it to arrive in just one week is insanely AWESOME!!! and OW MY GAWD ITS AMAZING!!! Well Now onto the very large shiny album! a photo does not do this thing justice (because of the shineyness its hard to get an exact match to real life using a camera!) Now if you own Beast’s beast is the b2st album the size is larger than that but not fatter, but it really doesn’t need to be! The back is nice and simple telling you the track names etc… now to show you what the inside is like! 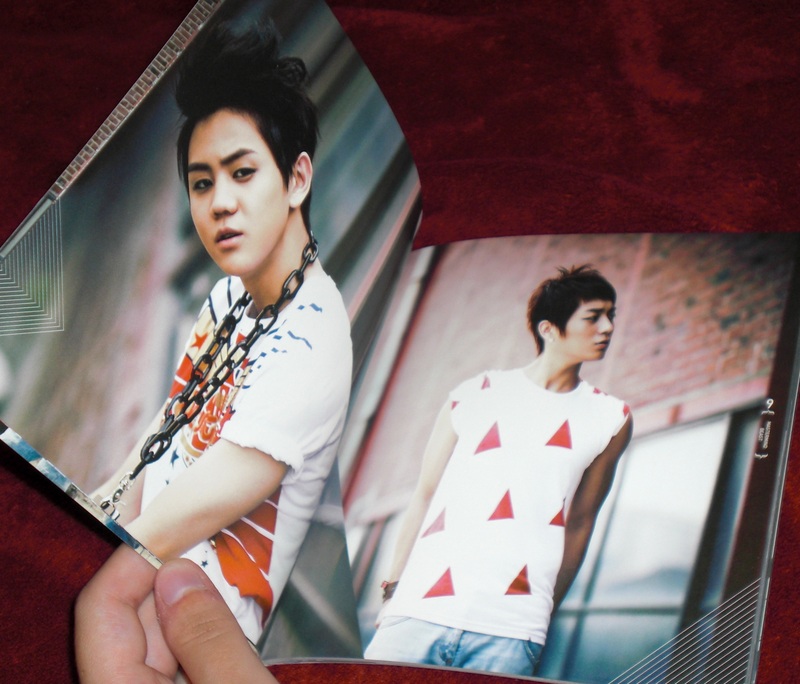 I LOVE the design of the inside of this album, its odd but i like it! you open the cover to find the booklet tucked into lets call it a sleeve thing lol – i spazzed when i saw how fat the booklet was! I did a photo with the booklet out of the sleeve just cus i could *shrugs* its pretty. 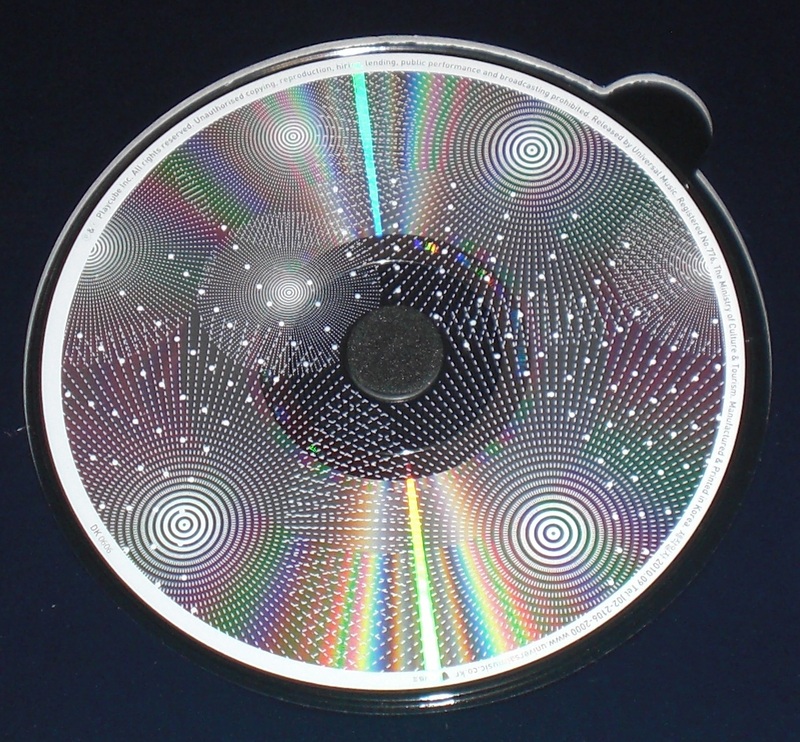 Now a close up of the disc, the pattern isn’t anything amazing but it is pretty! Its awesome is it not? ohhhhhhhhh already put the smexy poster on my wall *drools and the album is shining bright on my Kpop shelf! This entry was posted on October 8, 2010 at 1:01 am and is filed under BEAST, KPOP. You can follow any responses to this entry through the RSS 2.0 feed. You can leave a response, or trackback from your own site. I am so jealous! But it does look good! Try not to get any slobber marks on this one! yeah i can’t wait to get mine i’mma rub all the ink off it! seobbbbhyunseunnng ohhh yeah! thanks for showing it, I was getting antsy. I was just wondering, what kind of shipping you used for your CD? Did you use EMS or Small package?